Class of 1978 Reunion Website! It was great to see so many of you this past Homecoming! It's hard to believe that 2018 marks 40 years since we graduated from Morehouse and we hope you plan to join us for Reunion in May 2018. A number of our classmates are working hard to plan reunion activities and fundraising in order to support the college's mission. We need your help to build a stronger, connected class, and you can take these easy steps to support the college and our class. 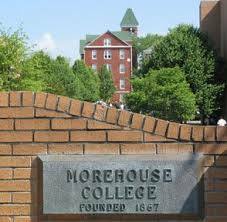 Support Morehouse and our class by contributing to the college. Make your donation today and sign up to be a member of the Defending Tiger 4 Life, recurring gift program. Go to www.morehouse.getyams.com and be sure to click the recurring gift box. Historically, reunion class giving makes up between 50% to 60% of the alumni giving target. 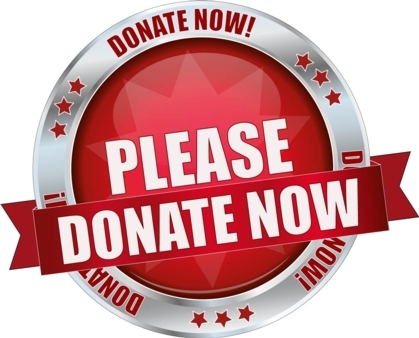 Our class goal is $250,000.00, and we cannot reach this goal without your help. We need you to support our class and Dear Old Morehouse. Make your donation to the Class of 1978 Today!